Availability: Typically Ships in 4 Business Days. 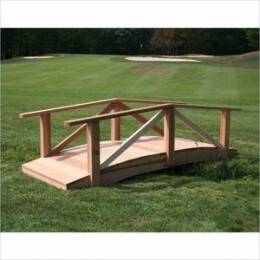 If you're looking for your average run-of-the-mill picnic table, look somewhere else! 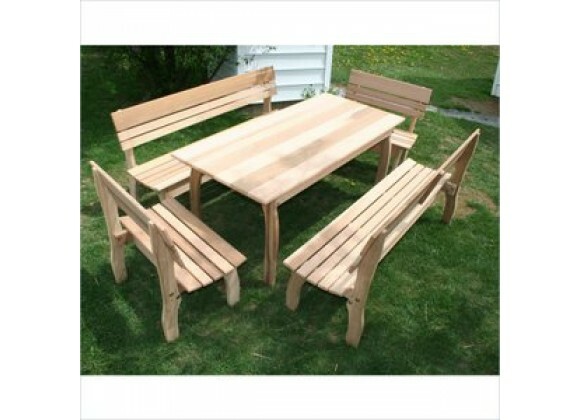 This rich western red cedar picnic table is complete with not two... but four benches. 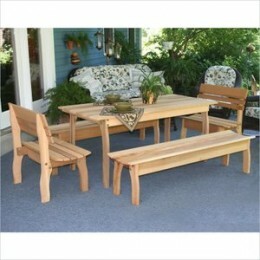 And, they're not just regular benches, but feature sturdy and comfortable backs to surpass all expectations. Sit down, lean back, and enjoy this picnic table!